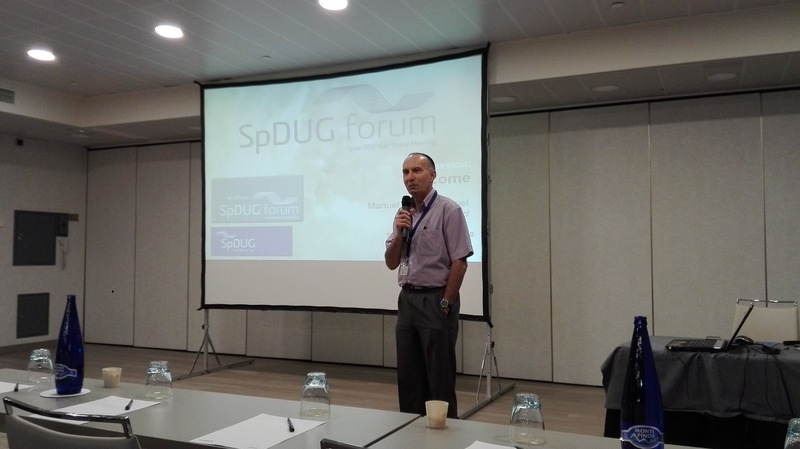 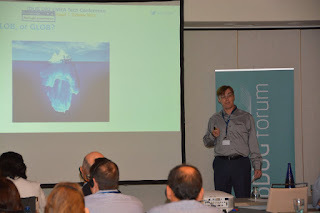 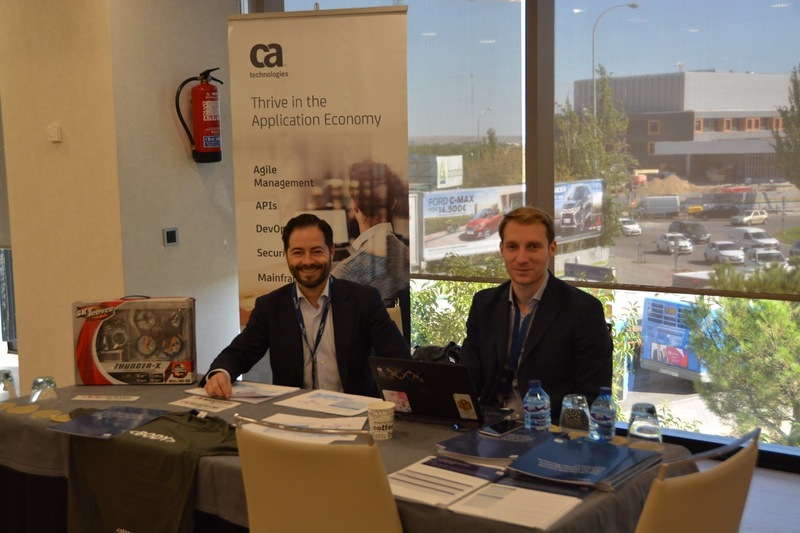 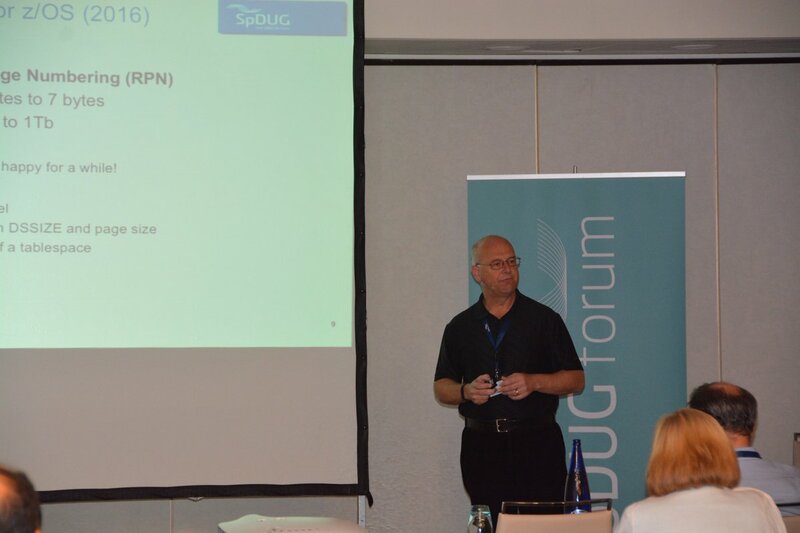 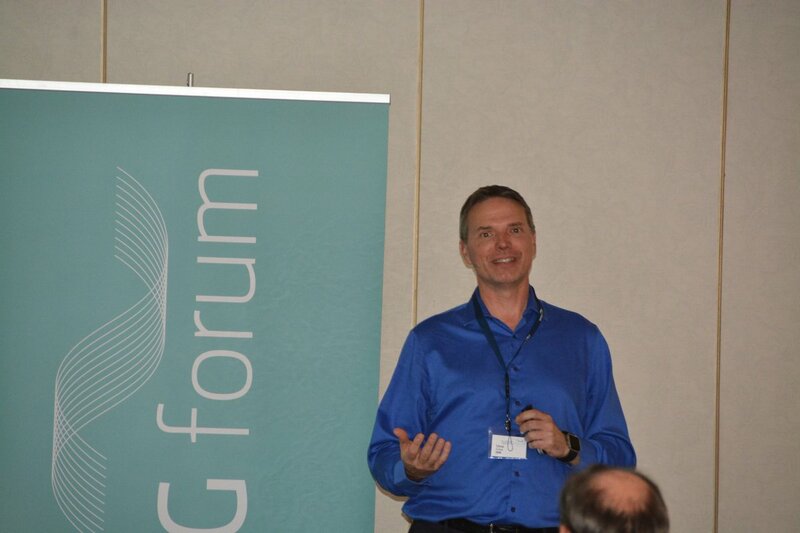 The latest SpDUG Db2 conference took place in Madrid, earlier this week. It was a real success, as the number of attendees raised to ~100 ! The event was sponsored by CA Technologies, IBM, BMC, Compuware and EPV Technologies.